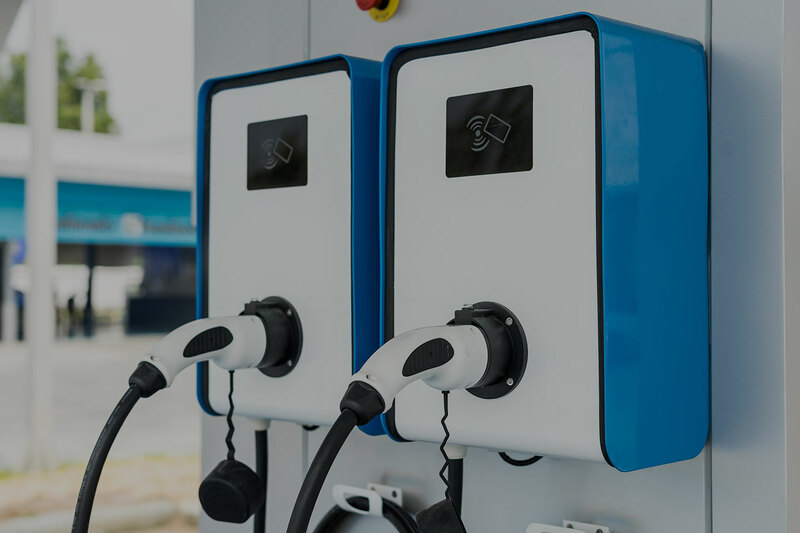 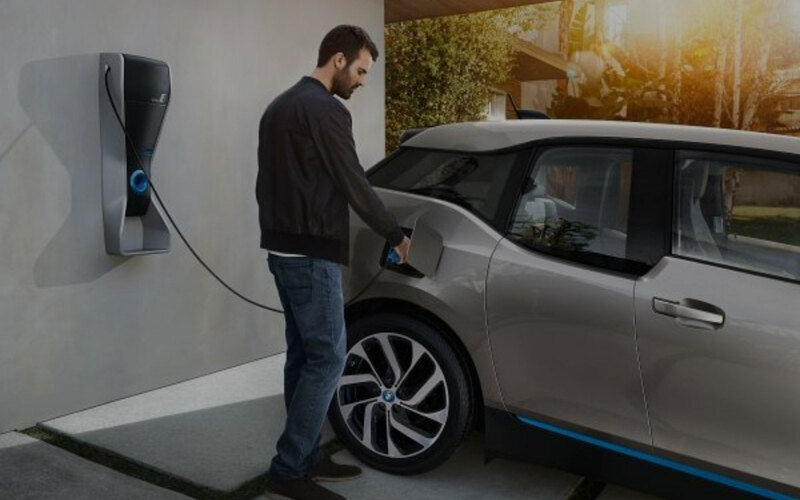 We are Government-approved installers of electric vehicle chargers from the Car Charging Company depot in Nuneaton. 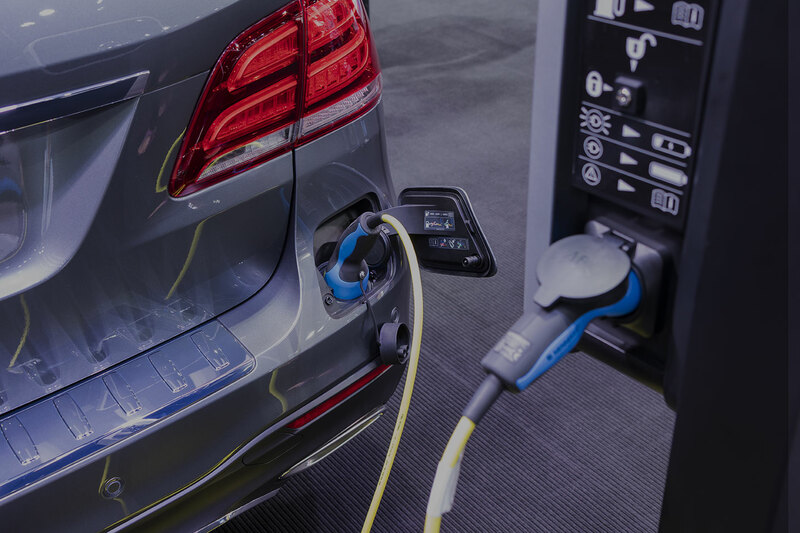 We offer help with OLEV funding towards car charger installations. 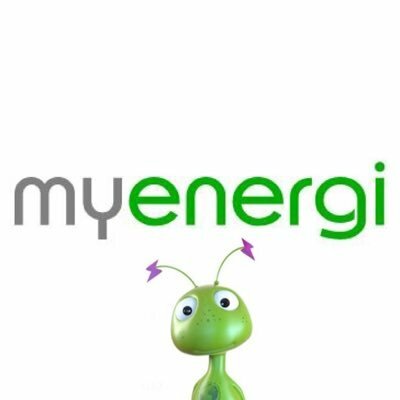 This amounts to a grant of £500 towards the cost of domestic and commercial charging points at your home, workplace and destination.